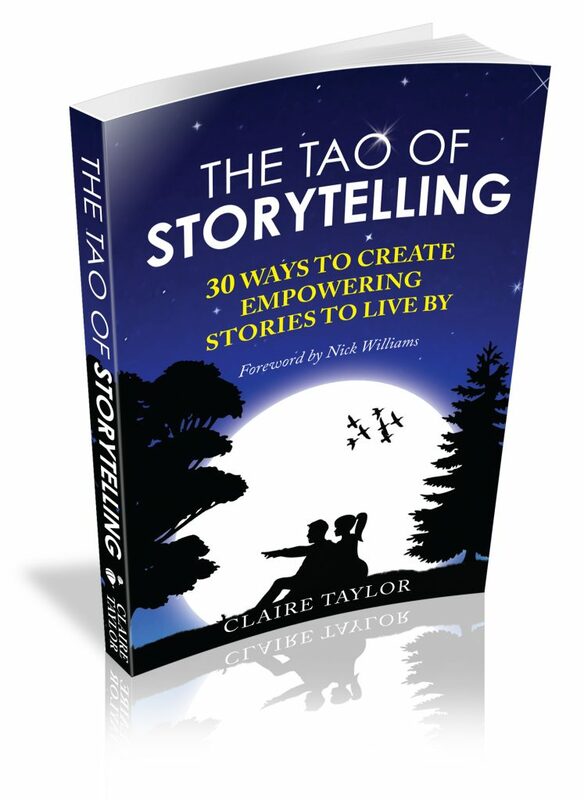 The Tao of Storytelling is a wisdom memoir that follows Claire Taylor's transformational journey to discovering the hidden treasure in her personal stories. Each of the 30 tales carries a powerful message as well as practical exercises to help you discover your treasure and transform your life. Claire believes that the stories we tell about ourselves - whether or not we're conscious of them - are the stories that we live by. These stories can empower us or disempower us - but the good news is that once you become aware of them you can become the author of your own life. Growing up on a farm in Ireland, Claire Taylor discovered that her family had bought into the myth of perfection. As a result she became adept at keeping up appearances and was propelled into a successful career in marketing and brand development. But she craved authenticity and eventually found her calling as a storyteller. She is now a writer, business consultant and co-founder of The Story Mill, an organisation that encourages businesses to engage in real conversations using the art of storytelling. In The Tao of Storytelling she shares her story for the first time.